Do you have good prices? – Your clients don’t even know about it. Do you think your product has a competitive advantage? – Your clients don’t even know about it. Do you have a unique solution to a common problem? – Your clients don’t know that a solution even exists. Your ideal customers are looking for solutions on the internet, they are looking for information on how to improve their businesses and make them more effective. You website literally bombards a visitor with pop-up windows that asks them to BUY IT, START MEMBERSHIP, SIGN IN. Do you feel convinces that content marketing is worth implementing to your marketing strategy? We prepared an effective action plan for you! 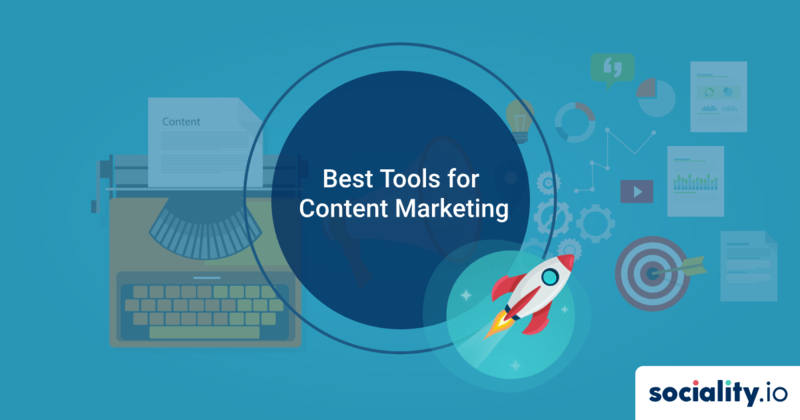 Here is a list of content marketing tools, that will help you boost your results. “BuzzSumo gives you insight into what content is working, and the influencers amplifying it.” – Buzzsumo. Buzzsumo is a tool for content research, competition analysis, back-linking and outreach research. Why is it important? Not every content is important to create. Focus on topics that will bring you more traffic, shares, and most importantly potential to outrank competitors. For example, you have an idea to write “10 tips on Content marketing”. 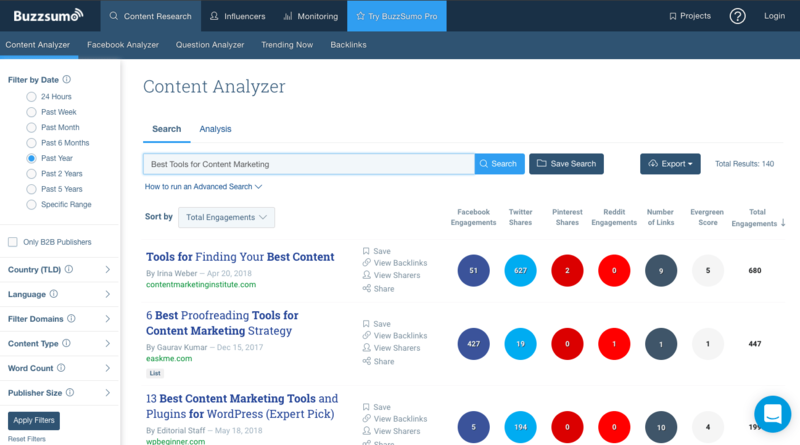 Buzzsumo shows you powerful content insights, and displays the most shared content across all social media and show you detailed analysis reports. You can track your competitor’s performance and do a detailed comparison. Alsom you can find out how many people clicked on their content, how many times it was shared, outreach and etc. Unfortunately or fortunately the success of a content depends on the first 5 words. Optimized headline improves click-through rate. The process of creating an excellent headline is very straightforward. Write down 20 headlines, and then check each one in Headline analyzer. The goal is to choose the best one, which scores higher than 70. Note that perfection is unattainable, and it is simply impossible to get 100. Content management system (CMS) is a platform where teams manage web content, contribute to create, edit and publish. 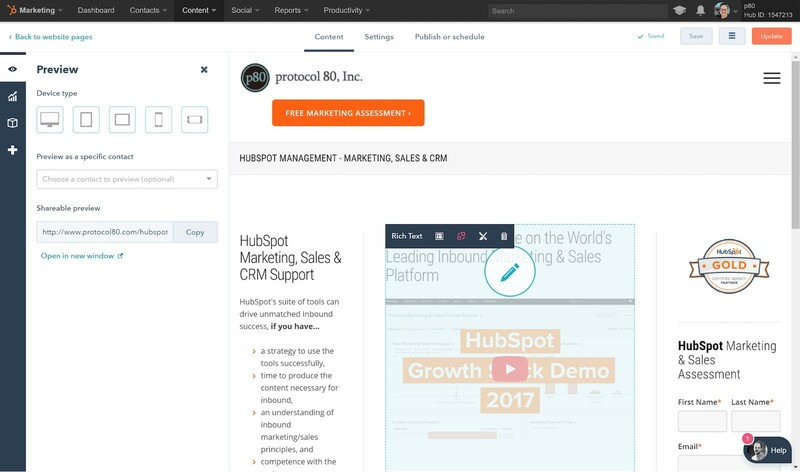 Hubspot CMS allows you to edit, create blog posts, landing pages, site pages, emails with ease. You’ll be backed by a world-class content delivery network to serve your content all across the globe in the fastest way possible. Hubspot optimizes your content to all devices: mobile, tablet, laptop. With SSL (Secure Socket Layer) built in, you’ll secure your website with a safe browsing experience for your visitors and benefit from better search rankings. Moreover, our favorite feature is personalization. Show your users content that they would want to see. You can tailor your content to individual visitors based on their location, device, language, or by any detail stored in your HubSpot CRM, from demographic information to contacts’ interactions with your brand. 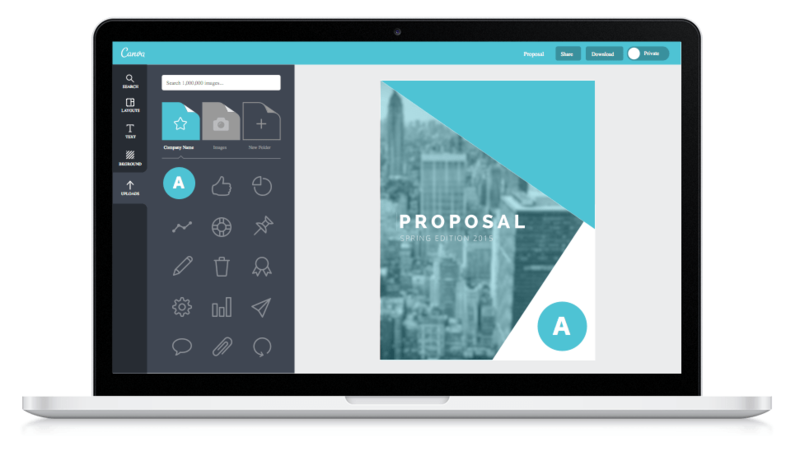 Canva is a drag-and-drop tool that helps you to transform your ideas into visual content. The platform claims that you only need 23 seconds to learn. It has a wide range of pre-designed templates for presentations, social media posts, videos clips, icons as well as photo filters, hundreds of fonts. Gifox is simply the best application for GIFs creation. 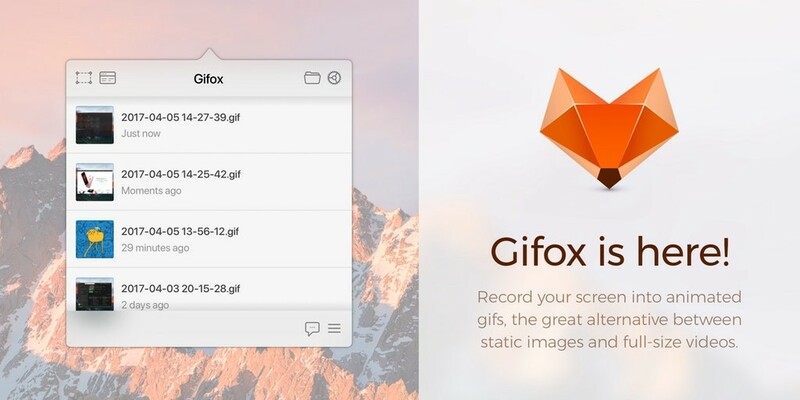 Gifox is a completely new way of continuous screen capturing with window selection mode. If you ever used any application to create gifs, you know that quality is usually bad. In Gifox you choose the quality you need. Advanced compression options provide complete control over output quality and file size. For example, take a look at GIFs used in this blog post. Aren’t they great? Creating content without distribution is like graduating from Harvard and then becoming a monk in Indonesia. 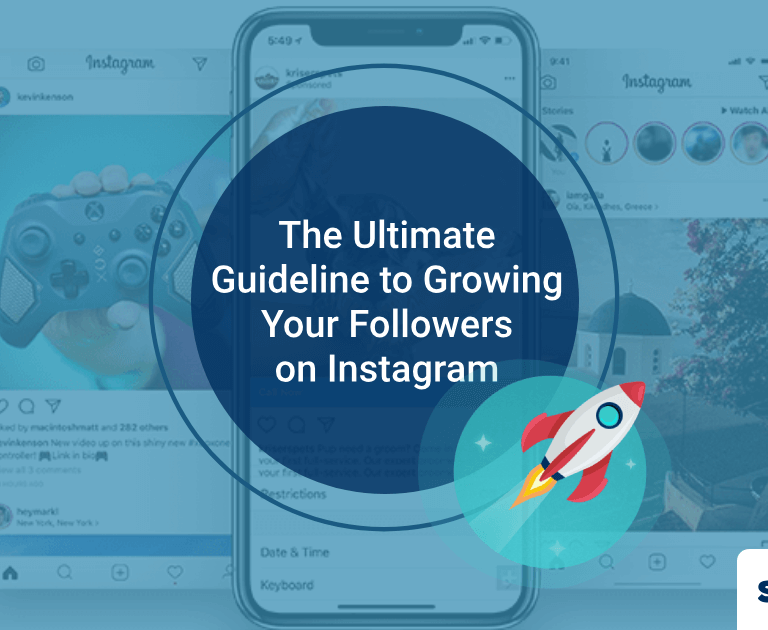 The social media channel is particularly well suited, since you can reach a wide audience, share with your subscribers, publish in social media groups/communities, use paid promotions of posts. Especially free methods such as posting on your personal page or Facebook/LinkedIn groups can be very effective ways of attracting people to read your content. Social media management systems allow you not only distribute content via social media channels but also to listen and monitor engagement rates. 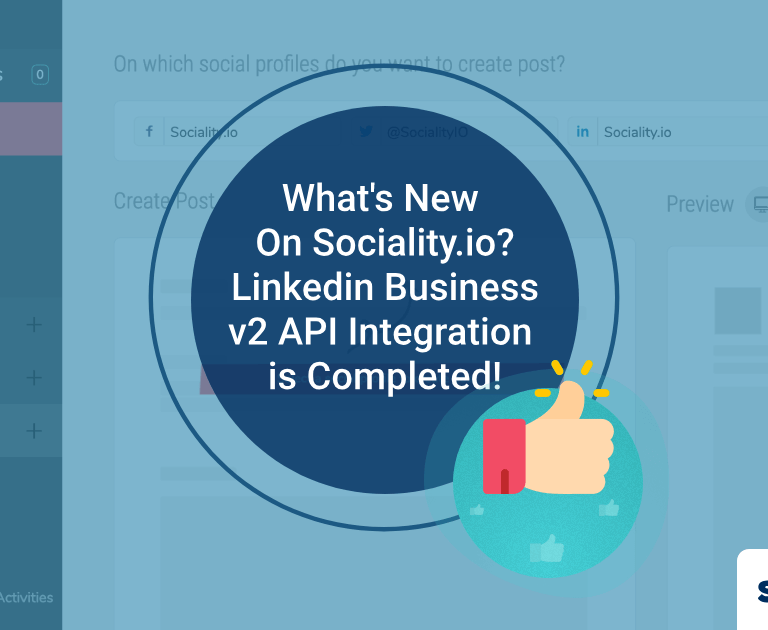 Sociality.io platforms provide all user’s reactions and comments on one dashboard, making it easier for you to analyze each content’s performance. With channels such as email-mailing, it can be difficult to build a customer list. 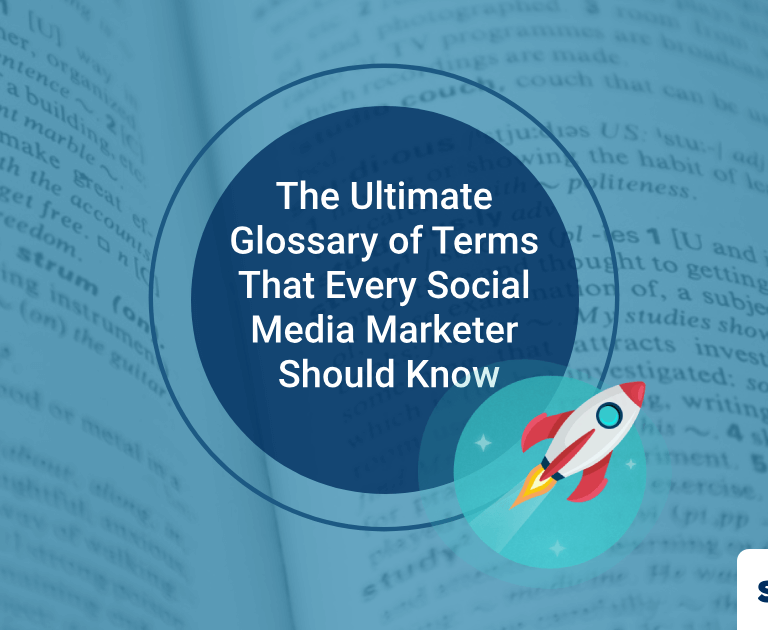 But in order to achieve complete content distribution, this step is crucial. MailChimp is one of the fastest growing SaaS company, making into Forbes Cloud 100 list. Millions of customers use it. We love their freemium plan! We recommend you to read their own content, which includes step-by-step tutorials, blogs, and marketing guidebooks, that can help you to improve your email marketing strategies. There are countless features, but the most notable one lets you build an email list with subscribers who are truly engaged with your content. Plus you can track them. You can also monitor metrics such as average open and click rate, as well as your average email, subscribe and unsubscribe rates. In order to increase your traffic through social media channels, it is necessary to integrate social sharing buttons on your website. It is a simple yet powerful way to increase blog traffic. MashShare is a tool to add social media share buttons for WordPress. It is easy to set-up an eye-catching “Share it” button. Such buttons will encourage visitors to spread your content you spend so much effort creating. 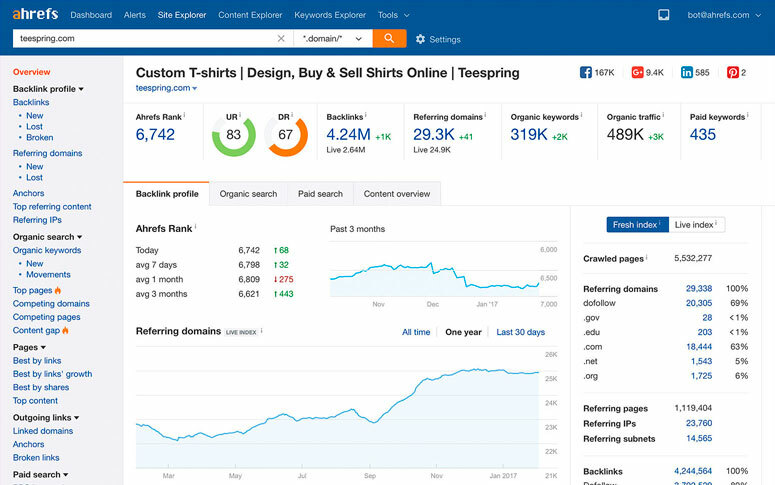 Ahrefs is a tool that helps you to find website backlinks and their parameters, analyze competitors, build your own strategies. The analysis provides information on the number of links, referring domains, IP addresses of sites, the number of text links closed in the nofollow attribute, delivered via a redirect or image. Why do you need all these parameters? If you learn to analyze those numbers, you will learn why your competitors are ranking so high and what you need to do to outrank them. It is a tool that measures how your content performs. Did you gain backlinks? How often was it shared across social media? You’ll know the information is up to date because Ahrefs crawls five-billion web pages every day. Google Analytics brings you to your target audience. You need information about your customers: how old they are, their interests, location, how they engage with your content. You have an ideal customer of your product. So, all is left is to analyze whether he/she liked your content, and which ones had higher conversion rates. How does it work? Machine learning discovers insights from your data. Do you want to know which customers have high revenue potential? Google analytics will tell you. What is great about google analytics is its free plan and a free course at Google Academy. You need content marketing. The main mistakes of the majority of those who decide to try content marketing in practice are the lack of a long-term strategy and the expectation of quick results. In content marketing, there are no secret techniques that are accessible only to elite marketers. You need two things to get successful results: systematic work and understanding of your target audience.